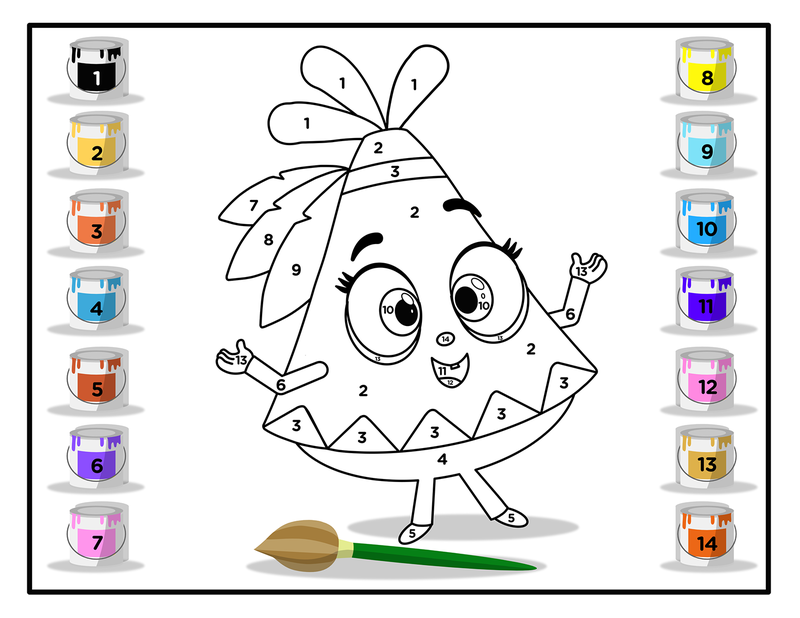 Would you like to have some more fun colouring Teepee! Print this drawing and fill it in using the numbered colours, it’s that simple! !